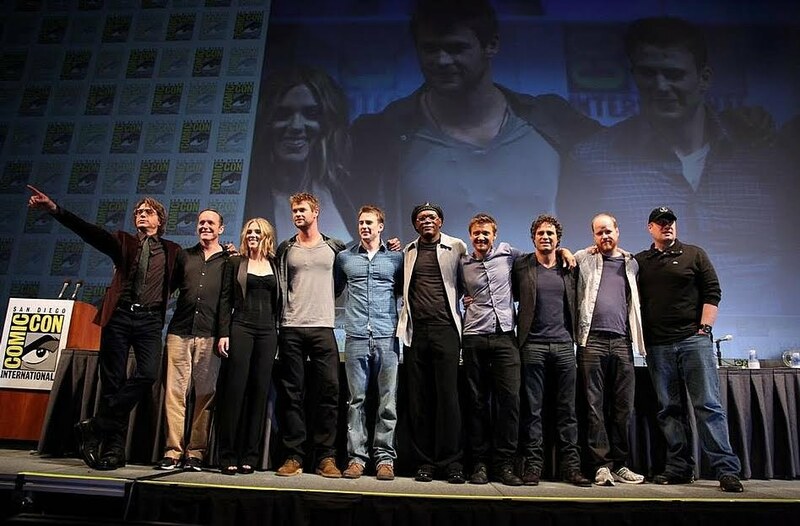 Earth’s Mightiest Heroes including Iron Man, The Incredible Hulk, Captain America, Thor, Hawkeye, Black Widow, Nick Fury and Agent Coulson assemble together on screen for the first time in the Avengers movie. Same here!! Earth’s Mightiest Heroes is FINALLY coming in full circle. hope it will be good since i never knew the story about the Avengers.